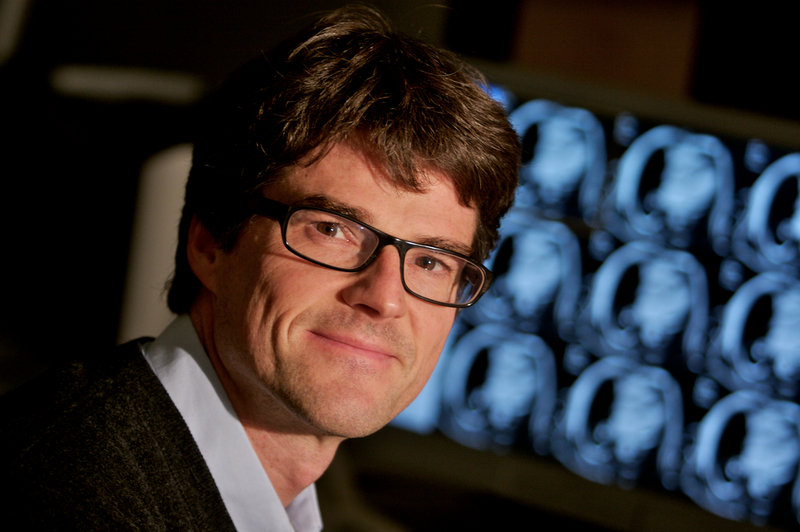 Prof. Nagel has a longstanding history of research, teaching and training in cardiovascular magnetic resonance. He has established and translated several CMR application and imaging techniques into clinical practice. He has published over 500 imaging-related publications and has authored several clinical guidelines, e.g. on standardized image acquisition, standardized reporting and standardized quantification for cardiovascular magnetic resonance. He is one of the founding members and Past President of the Society for Cardiovascular Magnetic Resonance (SCMR). He leads the Institute for Experimental and Translational Cardiovascular Imaging and DZHK Centre for Cardiovascular Imaging in Frankfurt in his role as DZHK Professor (dzhk.de/forschung/dzhk-professuren/). 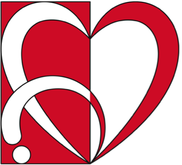 In his clinical position he leads the Interdisciplinary Cardiovascular Imaging Service and Consultant Cardiologist in the Departments of Cardiology and Radiology at the University Hospital Frankfurt am Main, offering a state-of-the art clinical service and clinical translation of research findings into clinical routine. Prof Nagel has been leading various Task Forces and performed multiple studies to standardize and harmonize CMR examinations to generate accurate, reproducible and clinical meaningful data with minimal effort and time. The overall goal is to improve healthcare by developing diagnostic tools which optimize patient pathways. Prof Nagel is developing and validating novel imaging parameters based on CMR for the characterization and classification of patients with heart failure with preserved ejection fraction (HFpEF). 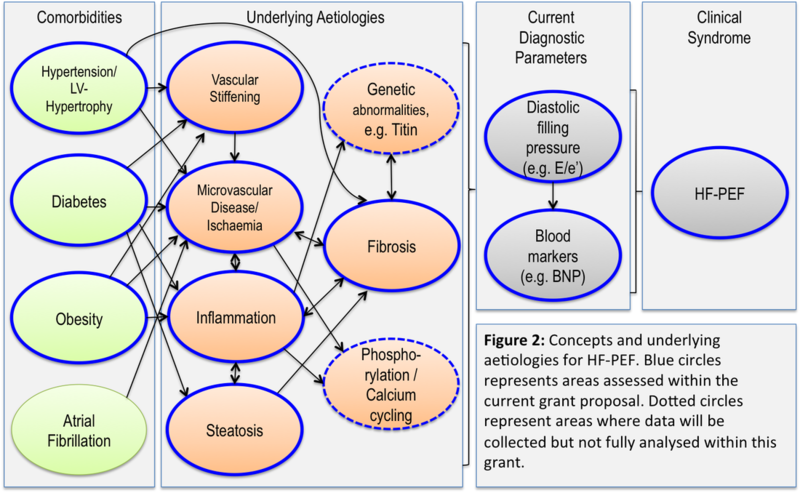 A better understanding of the underlying pathophysiology may lead to better treatment opportunities and benefit to an increasingly large group of patients. In a study funded by the German Centre for Cardiovascular Research (DZHK) Prof Nagel will validate these novel techniques versus invasive pressure-volume loops as well as echocardiography. Prof Nagel has established new methods for assessment of the presence of myocardial ischaemia by MRI, including stress myocardial perfusion using adenosine and dobutamine, as well as wall motion abnormality imaging by dobutamine (DSMR). He has assessed the accuracy of these techniques and demonstrated their clinical efficacy. He is conducting a multicentre clinical trial, MR-Inform, which is testing whether ischaemia imaging by adenosine stress perfusion can guide clinical management, in a head-to-head comparison with the invasive measurements of fractional flow reserve. MR-Inform is substantially supported by National Institute for Health Research (NIHR), UK and Bayer Healthcare, Germany.